Sorry... the 2016 BMW 435 Gran Coupe is no longer being sold as new. 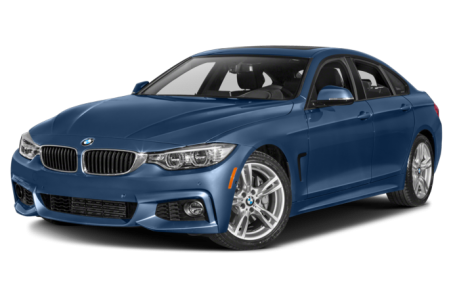 With the exact same length, width, wheelbase and track as the two-door 4 Series but featuring a bit more headroom, the 4 Series Gran Coupe sports a tall hatchback sedan profile and a full 45.9 cubic feet of total luggage space. Like the 4 Series, it's offered in 428i and 435i form.